Lauren Lorraine Frances Pump $79 Free US shipping AND returns! Badgley Mischka Paxton Pointy Toe Slingback Pump $202 $224 Free US shipping AND returns! Nina Thora Beaded Pointy Toe Pump $53 $98 Free US shipping AND returns! 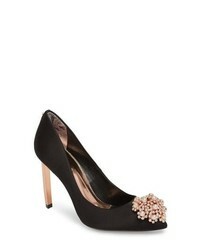 Ted Baker London Peetch 2 Pump $244 Free US shipping AND returns! Badgley Mischka Rouge Pointy Toe Pump $255 Free US shipping AND returns! Adrianna Papell Aurora Pump $83 $139 Free US shipping AND returns! JEWEL BADGLEY MI... Jolanda Bow Pump $48 $98 Free US shipping AND returns! 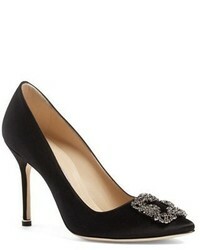 Badgley Mischka Parker Pump $152 $254 Free US shipping AND returns! Nina Diora Dorsay Pump $62 $88 Free US shipping AND returns! Manolo Blahnik Hangisi Jewel Pump $995 Free US shipping AND returns! Imagine by Vince... 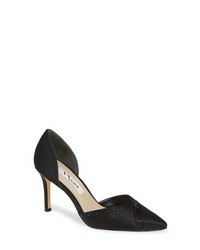 Imagine Vince Camuto Glora Pointy Toe Pump $71 $118 Free US shipping AND returns! 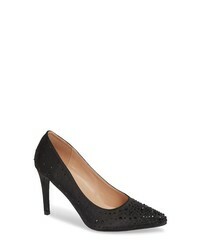 Adrianna Papell Lana Cap Toe Pump $109 Free US shipping AND returns!